The theme of this year’s Holocaust Memorial Day on 27th January is ‘Don’t Stand By’, reminding us that the Holocaust and later genocides occurred as a result of local populations either actively supporting and taking part in government persecution or remaining silent, whether through fear or indifference, and allowing persecution to take hold and grow. The story of Else (or Elsbeth) Rosenfeld, recorded by Charles Parker, the BBC documentary radio producer in 1963, is the story of someone who didn’t stand by. Born in Berlin in 1891, to a non-practising Jewish father and a Christian mother, she and her siblings were brought up as Lutheran Christians, and were encouraged to treat everyone equally, irrespective of their beliefs. Her father was a well-liked doctor, practicing in one of the poorer areas of Berlin. As a child, Else often accompanied him when he visited patients, an experience which in later life influenced her decision to train as a social worker, at that time an unusual occupation for a woman. She initially worked in a team which cared for disabled soldiers, and later worked as a social worker rehabilitating inmates in a women’s prison in Berlin. In 1920, she married Siegfried Rosenfeld, a Jewish lawyer who became a Social Democrat MP in the Prussian Parliament and a civil servant at the Prussian Ministry of Justice in Berlin, but in 1933, her husband was removed from office. Else, despite being Christian, was asked to stop her work in the prison because of her marriage to a Jew. 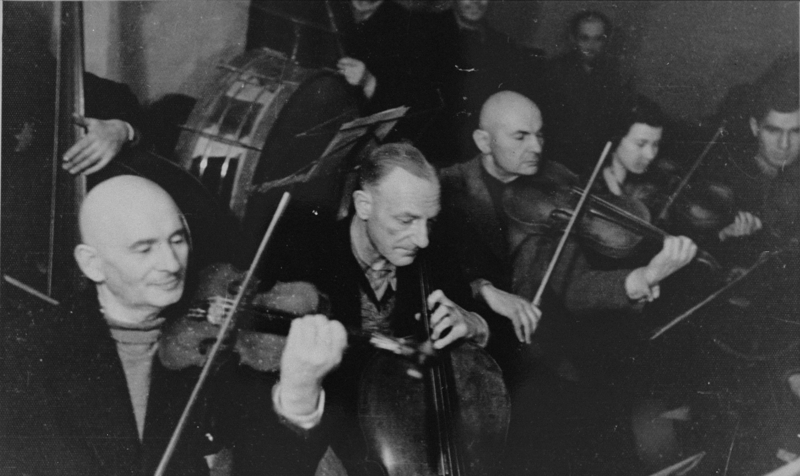 At the same time, rehabilitation or social work for prisoners was banned by the Nazi regime. Life became increasingly difficult for the couple and their children, but despite this, they hid Jewish friends in their house until it became too dangerous to do so. In the summer of 1933, they decided to move to the countryside, where they were forced to move villages numerous times over the next few years because of tightening restrictions on what non-Aryans were allowed to do, and increasing intolerance and abuse from the people living around them. 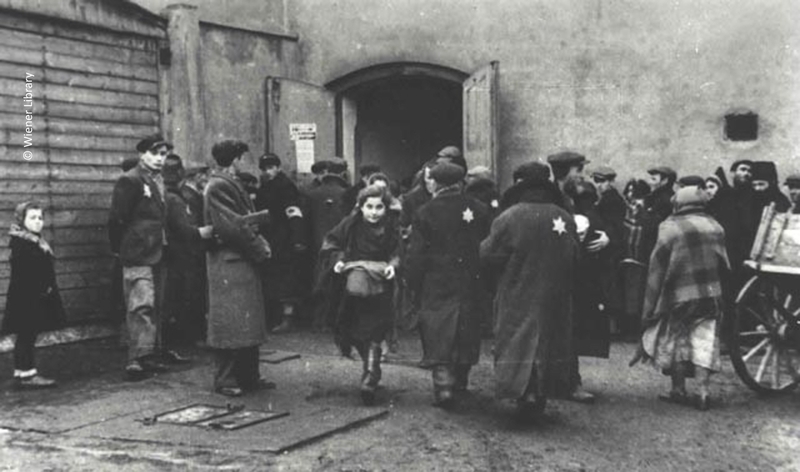 In 1937, out of a desire to help the Jewish community and fight against injustice, Else asked a liberal Rabbi to register her as a member of the Jewish community and provide her with a certificate, though she did not renounce Christianity. She realised that the skills she had gained through social work could be of use in helping to alleviate some of the suffering of the Jews, but without the certificate, it would have been hard for her to be accepted and trusted by the Jewish community at that time. By deciding to stand with the Jews, she was putting herself into a dangerous situation from which her Christian faith could have saved her. The family’s plans to leave Germany fell through after tightened restrictions on the movement of Jews after Kristallnacht in 1938. Knowing that it would soon be impossible to leave the country, they managed to get help from the Quakers so that their children could travel to England. Just before the outbreak of war, when Else’s travel permit failed to arrive, she convinced her husband to leave for England to join their children. Else was soon travelling to Munich every day to help people in the ghetto. She was responsible for finding housing in the already crowded ghetto for 350 displaced Jews from Baden, and providing them with ration cards, food and clothing. She also supervised three homes for the elderly. 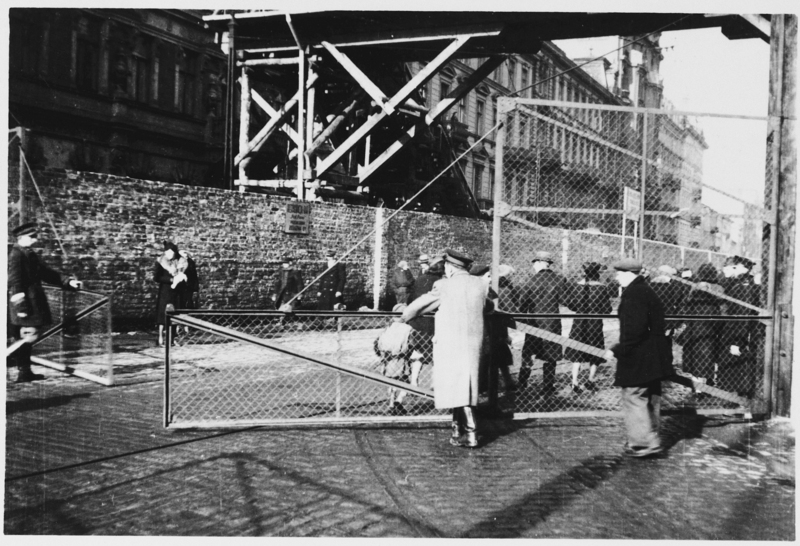 When 1000 people were deported from Munich to three towns in Eastern Poland in February 1940, Else, on discovering that they had no belongings with them, organised the collection of food, clothing, medical supplies and money which she then arranged to be sent in parcels to the deportees, asking them to write to her to confirm the parcels were received. Frequent inspections by the Gestapo, who forbade the sending of parcels, made this work dangerous but Else, and those helping her, were soon sending 100 parcels a week from different post offices in Munich, and writing letters to maintain contact with the deportees. This work went on until spring 1942, when the letters from Poland stopped. Meanwhile, in July 1941, it became illegal for Jews to live in the countryside and Else was ordered to move into an additional ghetto of 160 men and 160 women, established by the Nazis in Munich in part of a convent. She was nominated by the head of the Jewish community to become one of its leaders, with responsibility for domestic life in the ghetto and for caring for elderly and ill women. As part of this, despite the fact that all entertainment was banned, Else asked those who were musicians to perform concerts in secret, knowing that everyone needed some distraction from the exhaustion, fear and strain of life in the ghetto. The first deportation to the concentration camps occurred in November 1941. The second deportation was in spring 1942, to Auschwitz, and Else’s name was on the list. However, at the last moment, her name was removed by the Nazis because they realised no one would remain to run the ghetto. From then on deportations took place weekly and in August of that year, Else decided she needed to escape to survive. She went underground, living in hiding for the following two years until she managed to get to Switzerland in 1944, and then to England where she was reunited with her family. 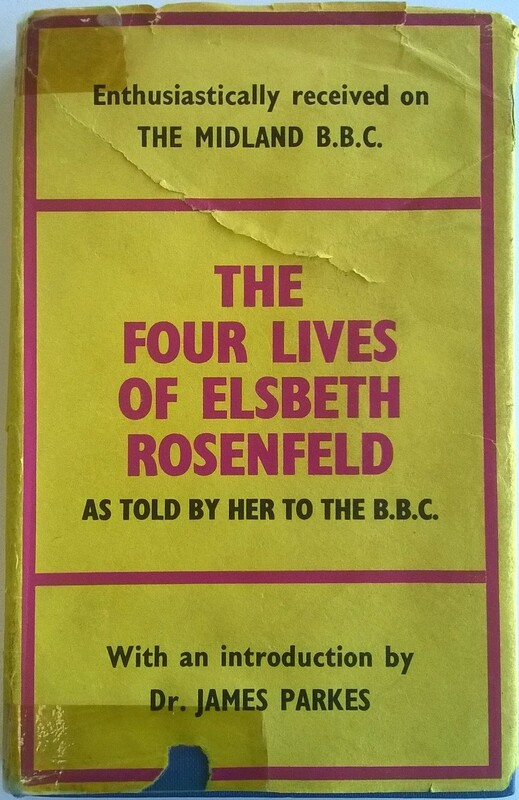 The story of Else’s life was broadcast in 23 episodes on Midland BBC in 1963, and it was also published in 1964 as ‘The Four Lives of Elsbeth Rosenfeld as told by her to the BBC’ (MS 4000/4). The recordings (MS 4000/6/1/30), draft and final scripts for the programme, together with the production papers (MS 4000/2/93), and the book (pictured at the top of this post) are available by appointment in the searchroom as part of the Charles Parker Archive (MS 4000). This entry was posted in Our Collections and tagged Archives, Charles Parker, Holocaust Memorial Day, Refugees, War. Bookmark the permalink.